Semi-evergreen, height to 60cm. Very hardy. 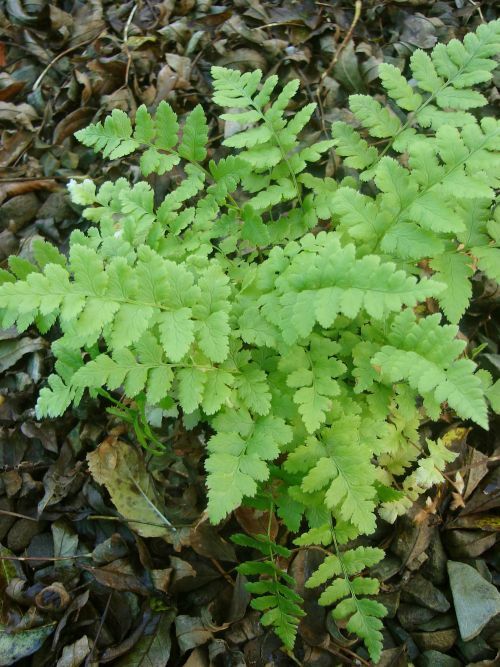 A very rare native fern, liking damp humus rich soils in full or partial shade. A sheltered spot is best as young fronds can be brittle.